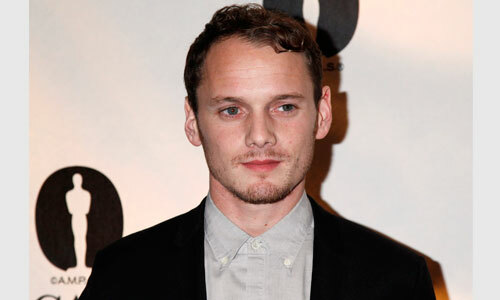 Anton Yelchin, a 27-year-old actor best known for playing the character Chekov in two ‘Star Trek’ movies, was killed early on Sunday when his car rolled and pinned him against a wall in his driveway, police said. Russian-born Yelchin died shortly after 1:00am after he apparently stepped out of his car in the steep driveway of his Los Angeles home and it rolled backwards, said Jenny Houser, spokeswoman for the Los Angeles police department. ‘The car pinned him against a brick wall and a security fence and that trauma led to his death,’ Houser said. Yelchen was due at a rehearsal and when he did not show up, friends went to his house and found him dead, Houser said. No foul play was suspected but the accident is under investigation, she said. Yelchen’s death caused consternation among actors and others who had worked with him or knew him. Many reacted on Twitter.